In case you haven't heard, May is National Heritage Month, in accordance with Proclamation No. 439, s. 2003, which states that "the State shall conserve, promote and popularize the nation's historical cultural heritage and resources." This shouldn't be a surprise as May is the month with the most number of fiestas and other indigenous activities being celebrated throughout the country. Some of these events include the Salubong in Batangas, the Pahiyas Festival in Quezon, the Obando Fertility Rites in Bulacan, and the Flores De Mayo in almost every barangay. Sure, going to these events is a great way to pay homage to our Filipino heritage, but we've another way you can celebrate—and no, we're not talking about picking between #TeamAdobo and #TeamSinigang. 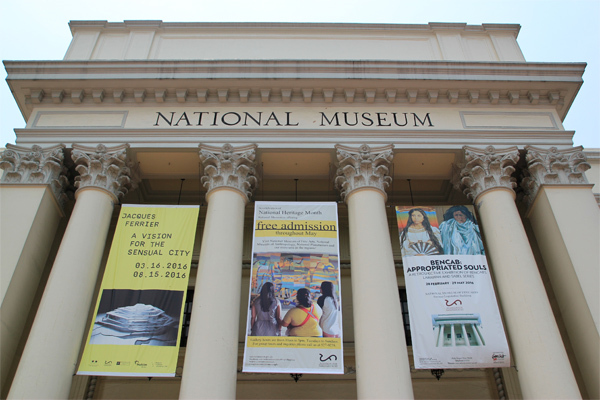 Have you heard of the National Museum of the Philippines in Padre Burgos Street in Ermita, Manila? 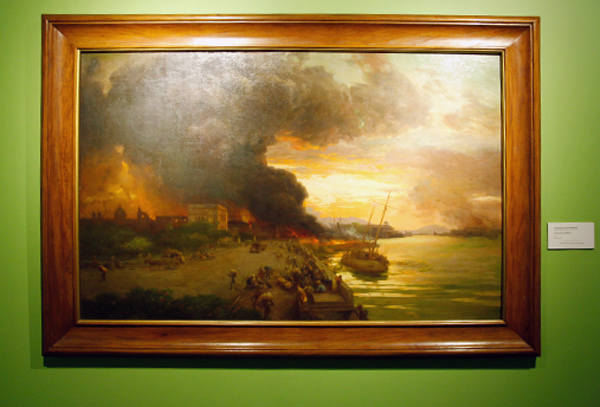 As museums go, it houses some of the most important pieces of art and historical artifacts. It's basically a history book turned into a building. 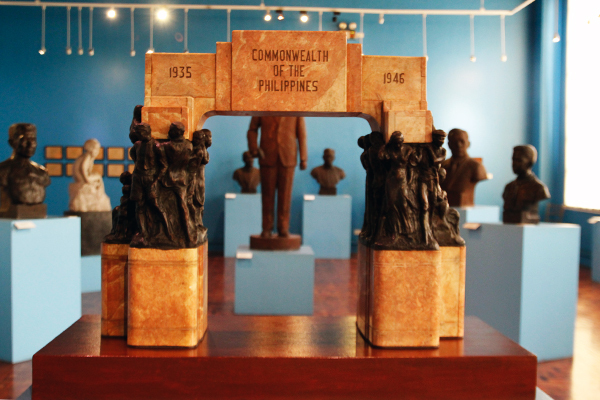 In observance of the National Heritage Month, entrance to the museum is free for the whole month of May. 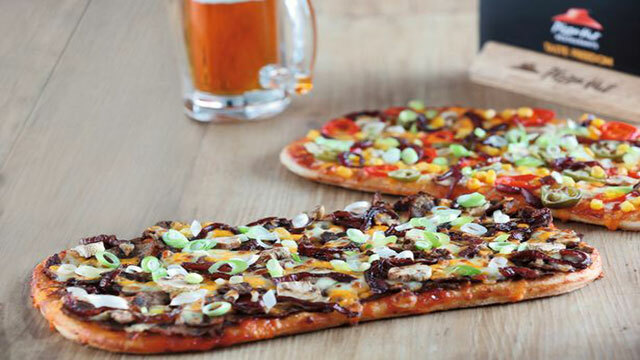 It saves you the hassle of spending P150, and also gives you another reason to visit. If you've never found history or culture interesting then turn behind now. 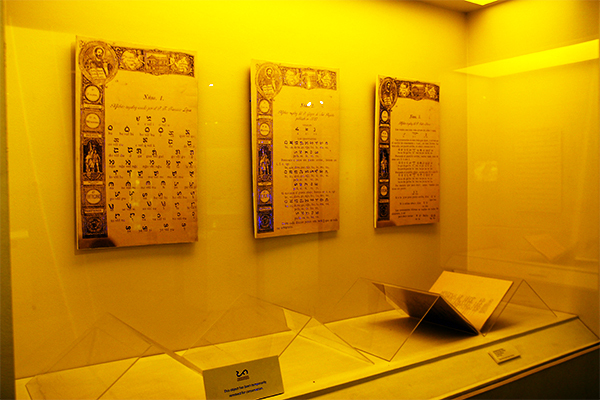 But if you believe in the saying "History makes men wise" then join us in a quick tour of the treasures inside our national museum. 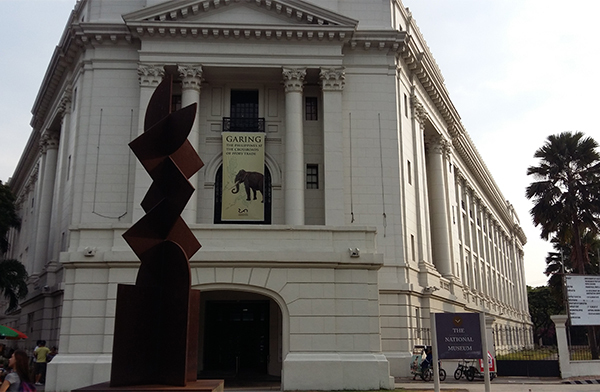 Even before entering the museum, you'll already be greeted by the elegant frontage of the building. A throwback to the Commonwealth Period, the structure was inaugurated in 1926 as the Legislative building which housed both the Senate and the House of Representatives. 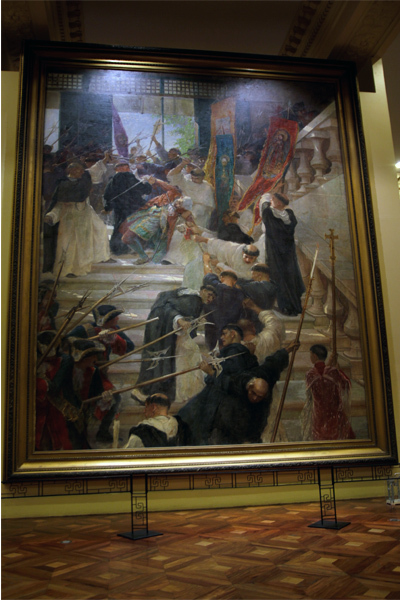 Upon entering, you will be greeted by two imposing pieces of art that face each other the El Asesinato del Gobernador Bustamante (The Assassination of Governor Bustamante) by Felix Resurrección Hidalgo and the Spoliarium by Juan Luna. 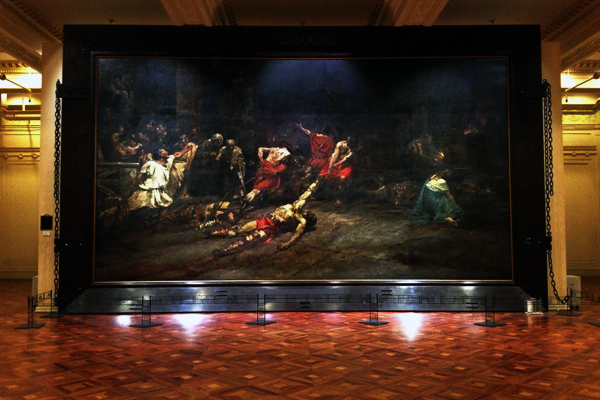 Looking at the Spoliarium, one cannot help but wonder how Luna created his masterpiece because of its size. 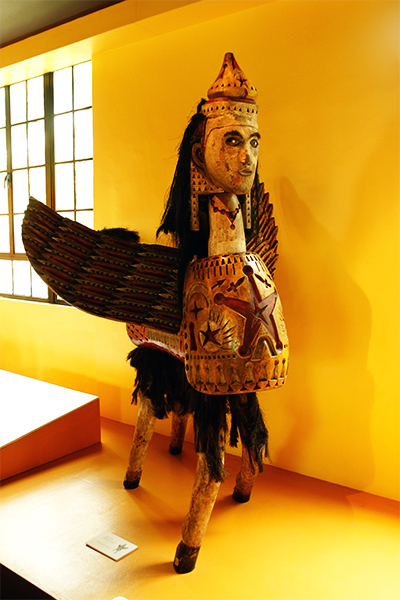 According to historian Ambeth Ocampo, Luna spent eight months to finish it. 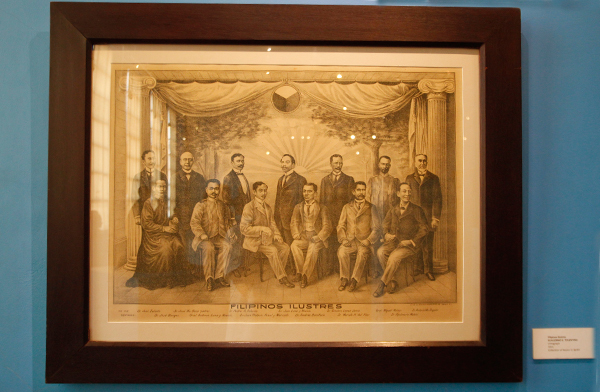 All the hard work paid off in the end as it won him the gold medal in the Exposición Nacional de Bellas Artes in 1884 in Madrid. 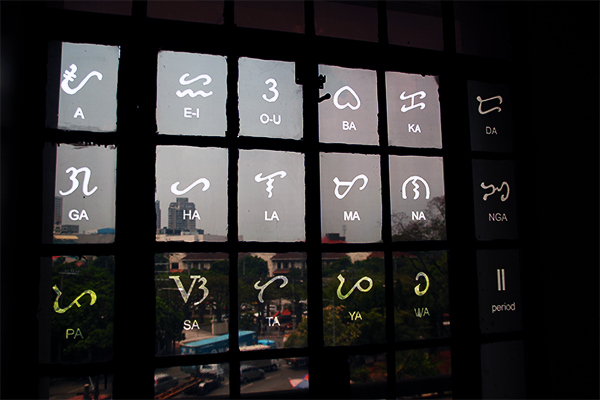 Religion, especially Christianity, will always be embedded in Filipino history. We’re one of the earliest civilizations who embraced the cross in this side of the world. 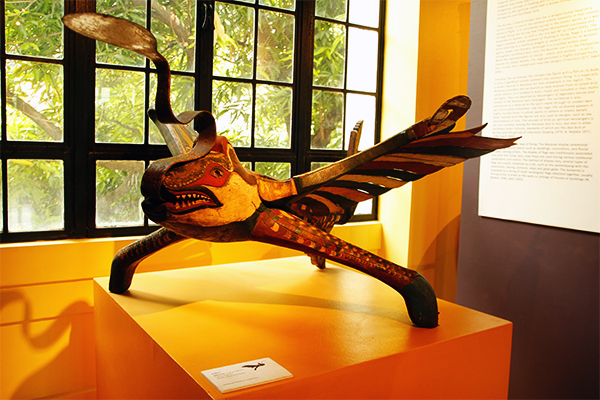 If you’re the religious type, then Gallery I at the Luis Ablaza Hall is definitely up right your alley. 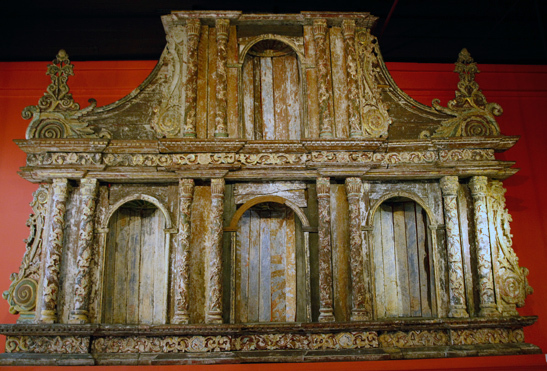 It features some of the oldest religious art made in the country, including these retablos or altars that were originally used in churches during the 18th century. 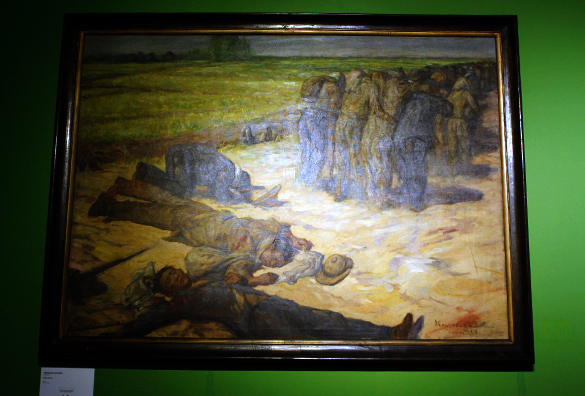 Unfortunately, the violence and destruction brought about by World War II is also part of our heritage, as shown in this gallery which features ghastly paintings and sculptures of the different war atrocities committed during the turbulent period. One piece that definitely stood out in the gallery was Gene Cabrera’s Bataan Death Marcher. 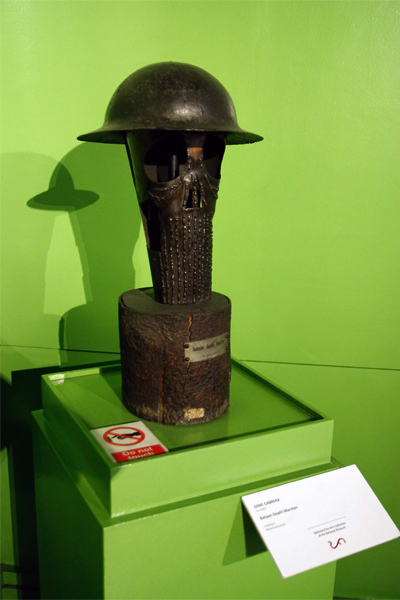 Made out of metal and wood, it serves as one of the best representations of the many hardships soldiers experienced during the war. 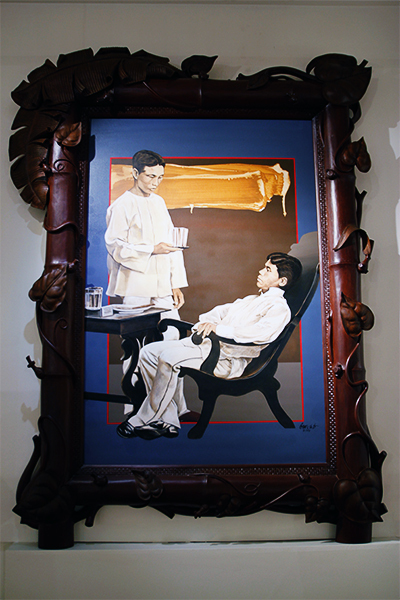 This gallery features some of the works of National Artist Guillermo Tolentino, including his diplomas at the University of the Philippines. 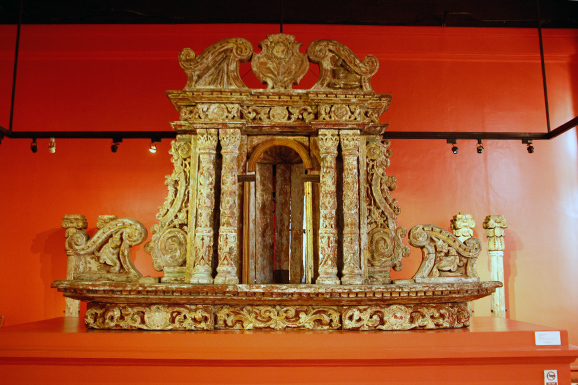 Tolentino became known for his sculptures. He even worked for the government at one point, designing the Commonwealth Triumphal Arch. It remained only as a design, however, as it was never built—a shame, really, we could’ve had our own Arc de Triomphe here in Manila. 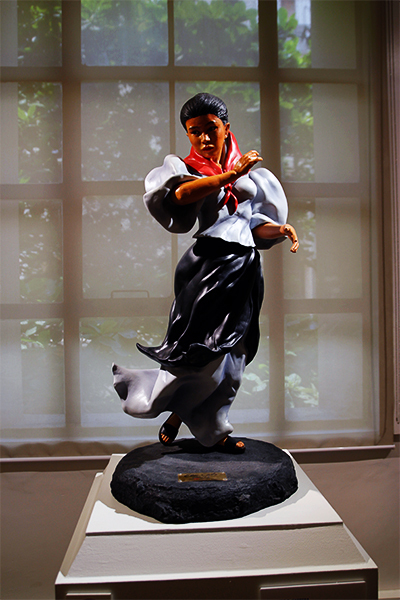 National Artist Benedicto Cabrera, popularly known as "BenCab," showcases women in his Larawan and Sabel series. 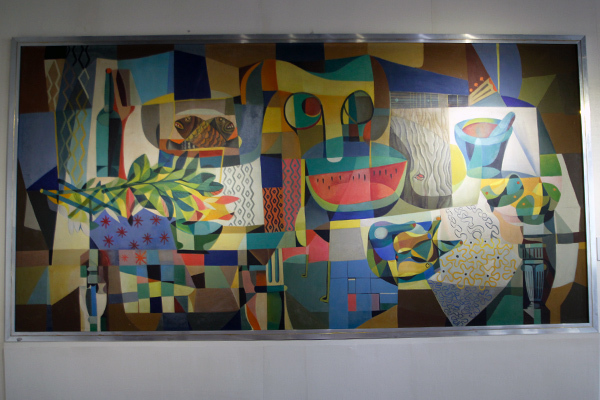 Originally exhibited as part of the celebration of International Women's Month in March, BenCab's exhibit will remain in the Museum up to May 29. 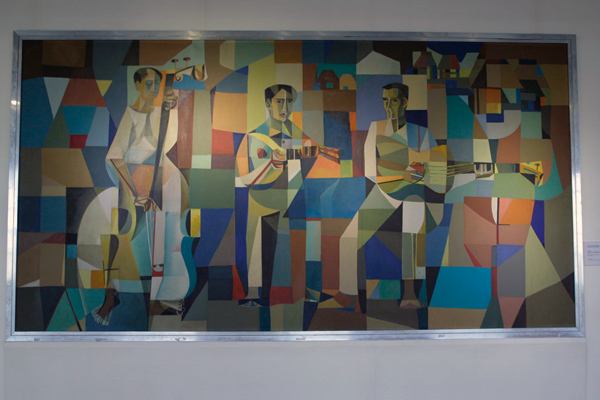 National Artist and the Father of Filipino Cubism Vicente Manansala’s works are located here. 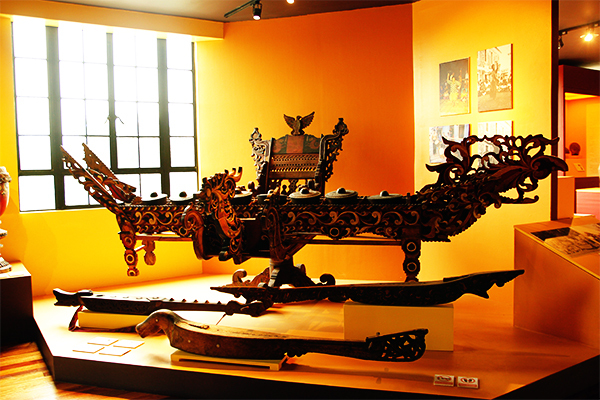 These Manansala pieces has also been displayed abroad, such as in the Singapore Art Museum and the Honolulu Museum of Art. 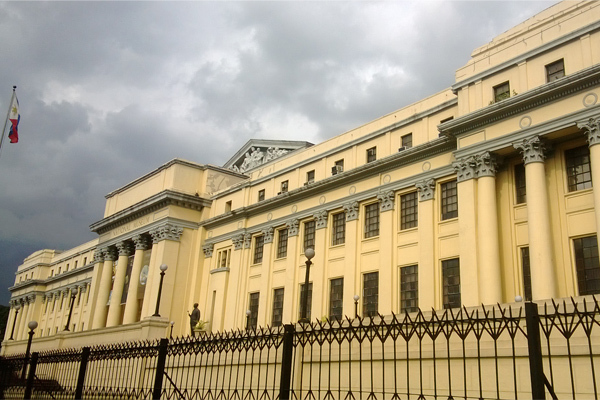 Adjacent to the National Gallery is another building named the Museum of the Filipino People. 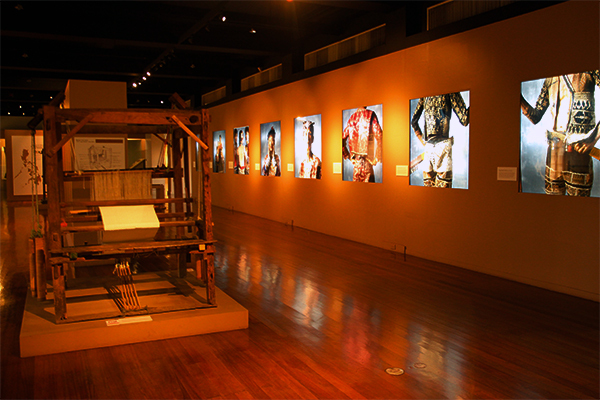 It serves as a repository of Philippine heritage through its historical and ancestral collections. 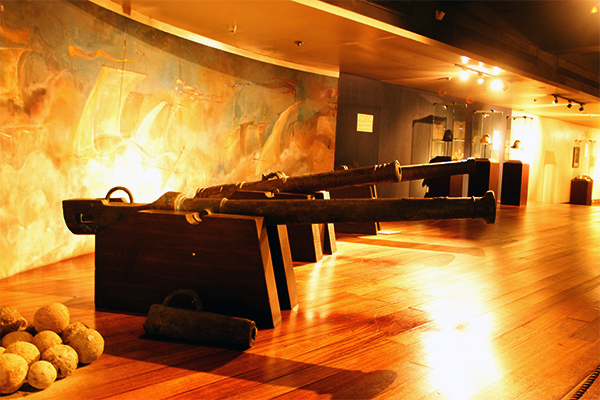 A large section of the museum is devoted to the wreck of the San Diego, a Spanish galleon that sank off the coast of Luzon in 1600 after its ill-fated battle against the Dutch ship Mauritius. We call the battle ill-fated because San Diego sank without even firing a single shot. The reason? Because its cannons were too heavy. 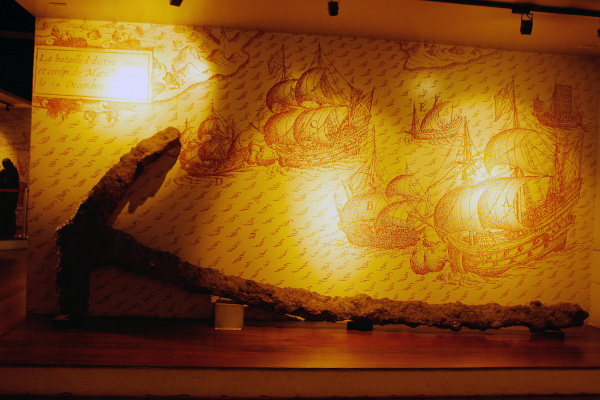 Nearly 400 years later, in 1992, the wreck of the galleon was discovered by the French archaeologist Frank Goddio. 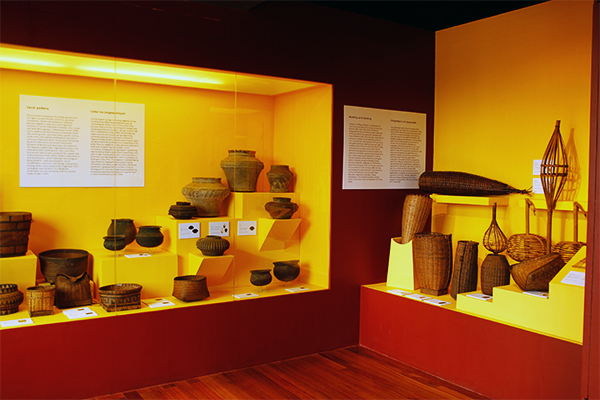 Some of its remains and treasures are displayed in the ground floor of the Museum of the Filipino People. 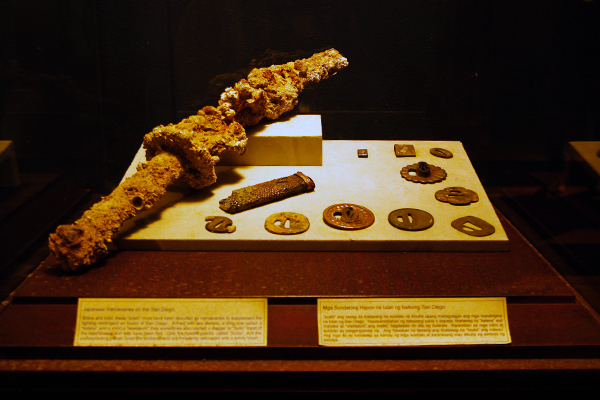 The exhibit includes salvaged items such as shell-encrusted swords, coins, porcelain plates, and jewelry. 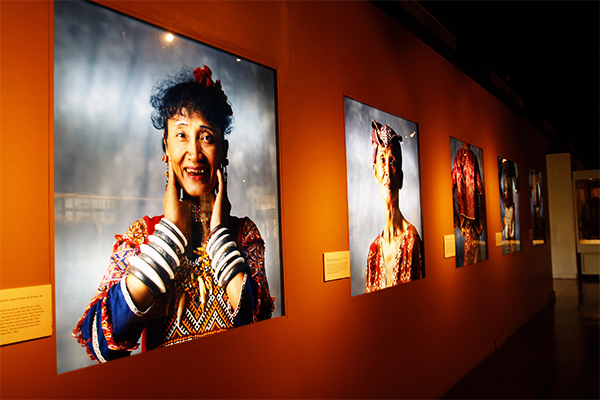 This gallery is dedicated to the works of our indigenous brothers and sisters from Mindanao. 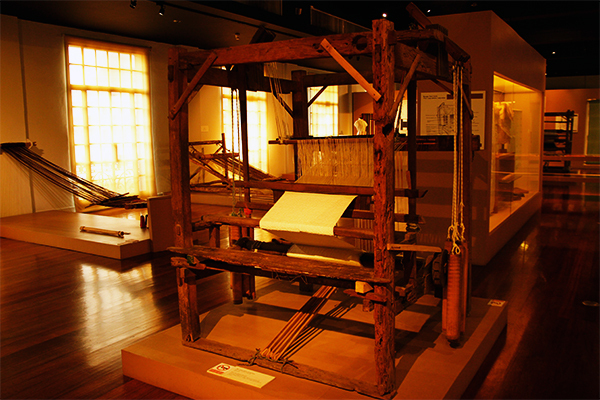 Also on display are heritage textiles and clothing, and samples of production materials and technology, like the piña foot loom and abaca backstrap loom. 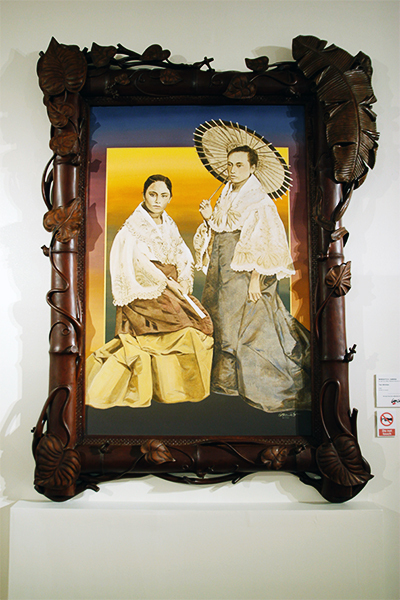 There are also photographs of Filipinos in traditional garb at the 1904 St. Louis Exposition and modern images of indigenous Filipinos in their native wear. 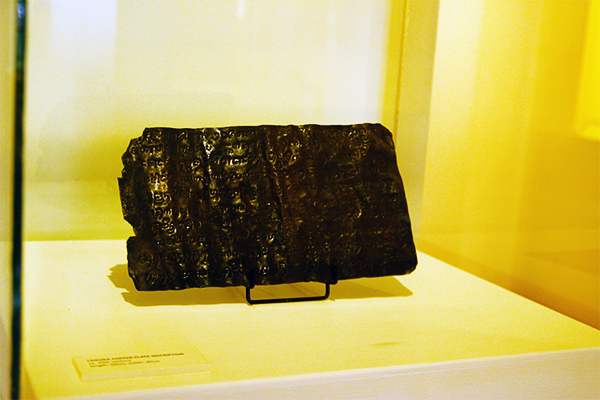 Our native system of writing that is often confused with the term “Alibata.” The gallery here displays our ancient writing script engraved on bamboos, leaves, and stone. Unfortunately we weren’t able to take photos of the exhibits outside the buildings, such as the famous Balangay outside the National Art Gallery since it was covered up due to recent rainfall. 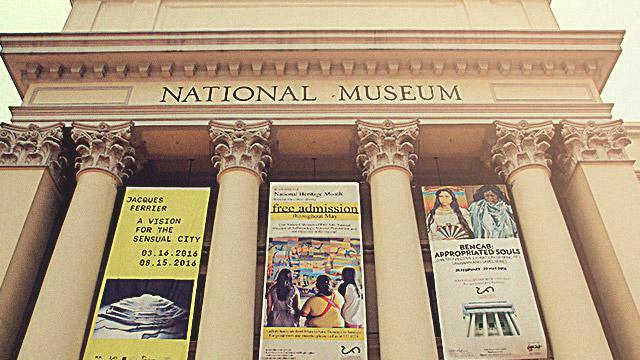 If you value your history, there's simply no reason for you not to visit the National Museum. It’s nice looking at photos of these precious works of art, but photos, even those taken by top-of-the-line DSLRs, can never do justice to their beauty. They deserve to be seen by our own eyes.